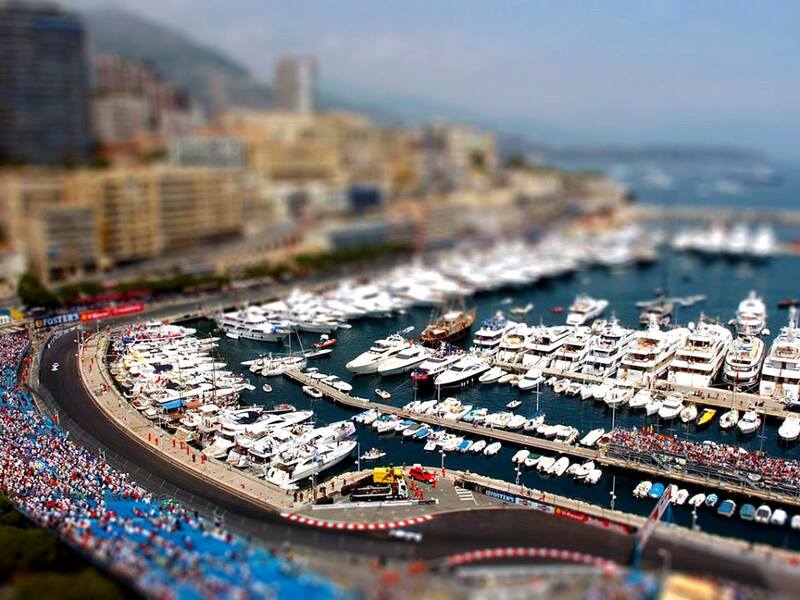 Gay French Riviera: The Monaco Grand Prix Experience! 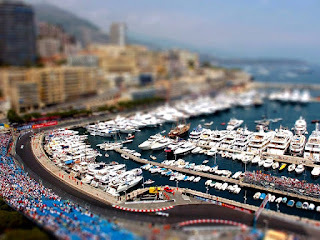 Totally excited about the upcoming Monaco Grand Prix! 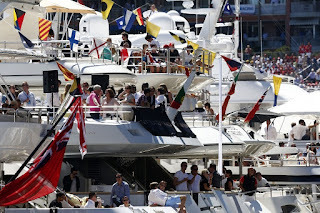 Annually this international event brings together not only sports fans to the Principality of Monaco but also those that wish to also socially soak in all glamour and acclaim that comes with the audience in attendance. 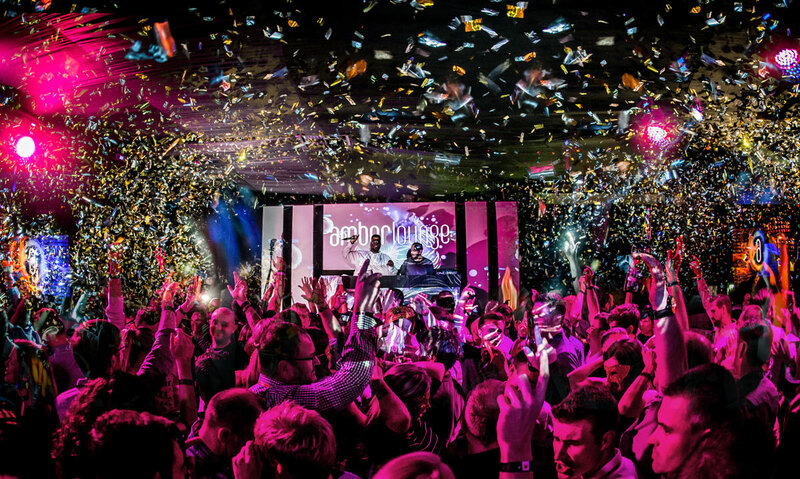 As an Agent for Amber Lounge Monaco, this is your opportunity to get the best direct access to all of the top events surrounding the Monaco Grand Prix! 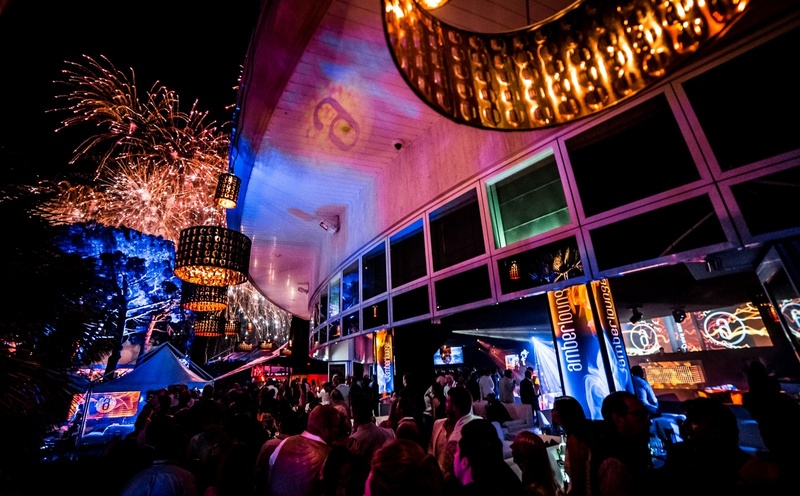 Celebrating 15 years of exceptional service, Amber Lounge Monaco is the ultimate VIP lifestyle experience at Formula 1’s most exhilarating Grand Prix destinations. 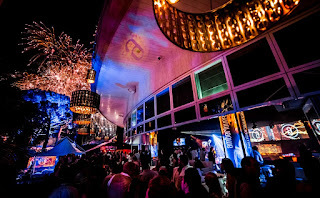 It’s where guests celebrate the race weekend with F1 drivers, celebrities, royalty, sports and movie stars, making it perfect for networking opportunities. 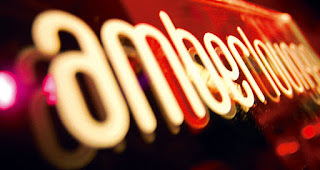 Along with the list of events we have available throughout the weekend, we can also provide a two day race viewing package from the Amber Lounge Celebrity Yacht! Experience the Grand Prix in true Monaco style from one of our luxury tri-deck yachts which offer unrivaled race viewing. Over the course of the weekend, F1 Drivers come on board for exclusive interviews, hosted by international TV presenters with a guest Q&A, picture and autograph session. And with our own real estate resources at Experience The French Riviera or the use of the Amber Lounge Hospitality Services who also have exceptional relationships with hotels throughout the Riviera, therefore the perfect accommodation access is directly available to suit your individual needs, including hotel rooms, yacht cabins, apartments and private villas. This and so much more is available for the most memorable Grand Prix ever!